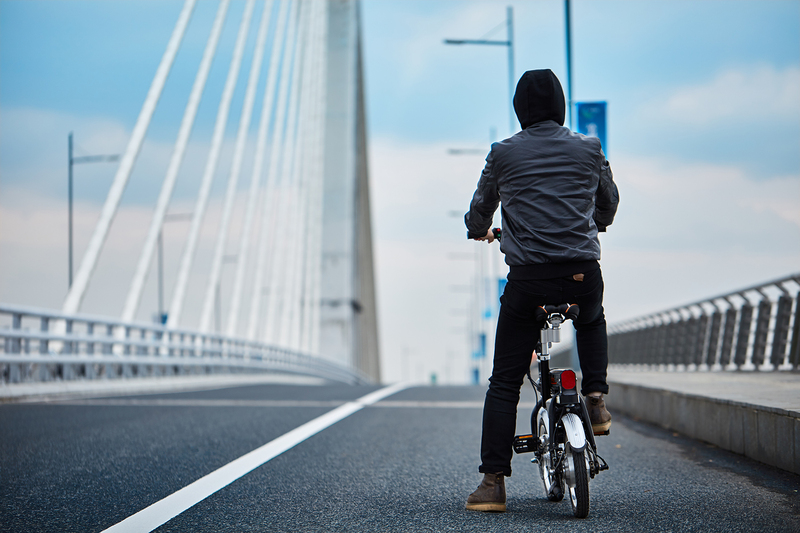 Abstract: Riders are capable of deftly getting around without the influence of heavy city traffic if they choose to ride the Airwheel R6 automatic folding bike. R6 is the ideal vehicle to let them enjoy the daily beauty and the high efficiency. Airwheel mars rovers are regarded as trend-setting transports in terms of design and performance. Airwheel R6 lightweight trekking electric bike is one of them, allowing riders to get around, regardless of the heavy traffic jam. R6 can be folded automatically by pressing one button. It enjoys a mini-body with merely 0.27m3 folding size, facilitating the easier storage at home and office, even delivery on the go. In the modern society full of fierce competitions, every minute counts. Both workers and students have much stress who is willing to squeeze some time to walk around. Hence, it can release the heavy and busy work pressure. 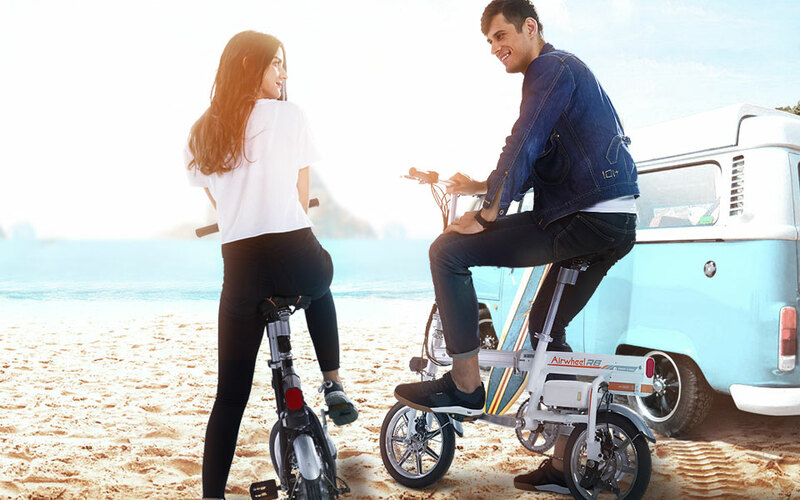 Airwheel R6 electric assist bike has two different ride modes- pedalling mode and moped mode to meet different riding demands. The dual ride modes allow you to do exercise and to enjoy a labour-saving journey. What is more, with the specifically designed headlight and the intelligent brake taillight will give others warning, Airwheel R6 ensures a safe riding at night. Modular design battery is easy to disassemble and replace and more importantly, the battery is a portable power source to ensure your electronics are fully charged. It is worth mentioning that its new remarkable battery management system cuts down the time span of battery recharge and implements failure alert function to ensure the security of riding tour. Compared with cars, it would be more convenient to have a bike. Airwheel R6 electric cross bike only weighs 19.2kg. Combined with the automatic folding system, R6 enables individuals to easily carry it into elevator, subway, bus, or store it in the trunk of a car. There are two classic colours-black and white. Unlike other models with its Airwheel app, R6 smart electric bike installs a trip computer on the right side of the handlebar to allow riders to learn the real-time data much easily. Also, it helps rider switch freely between the two ride modes and it has the functions of settings and timely failure alert etc. Previous：Riders Need To Know These Parameters Of Airwheel H3S Power Chair.